Ultrasonic is the single most effective way to clean records. The Audio Desk Systeme is the industry standard and has been improved upon since its introduction in 2009. I use the full five minute cycle for all records no matter what the condition for the full extent of cleaning power. This is followed by a five minute drying cycle. When finished the record is placed in a brand new rice paper lined polysleeve. Typical vacuum cleaning involves a two step process of brushing with enzymatic fluid and then a water rinse (for extremely dirty records I will add an additional water rinse as the first step). The first pass consists of applying the cleaning fluid and scrubbing firmly, but gently in both clockwise and counter-clockwise rotations. The solution is left to sit for a few minutes to fully dislodge stubborn particles from the grooves. This solution is then vacuumed off. Then a second pass of brushing in the same fashion with distilled water is designed to collect the remaining particles and rinse the grooves clean. I use two different vacuum wands for each pass, switching out to avoid cross contamination. Vacuum cleaning with enzymatic fluid delivers great results, but is best used on old and dirty records as the initial step before ultrasonic cleaning which can penetrate deeper into the grooves and reach the particles that brushes alone cannot. This combination offers the best of both methods for the greatest possible cleaning: the use of enzymatic cleaning fluids breaks down a great deal of particles during this first step, allowing the ultrasonic bath to concentrate on the remaining particles, leaving your records as clean as they can possibly get. I use acid-free archival tape in two ways; to repair unglued sleeves and to cover seam splits. The first returns sleeves to their original state with archival safe material that will last. Repairing a split is more invasive with the tape added on top of the sleeve. The acid-free tape helps prevent the yellowing discoloration typically seen when tape is used to cover a split. To remove dirt and grime from sleeves I use a combination of a light alcohol rub and vinyl erasers. I will only treat the sleeve if it can benefit from this type of cleaning. If the sleeve is too delicate, I will refrain from treating with no charge. Many record sleeves suffer from the dreaded musty odor that comes from being stored in a humid environment such as basements or have absorbed the smell of a smoking environment. I use a treatment that helps to reduce these unwanted smells. First I lightly wipe both the interior and exterior with an alcohol swab to kill any mold spores that may still be present. Then the sleeves are stored in an airtight container with odor and moisture absorbing materials for two weeks. I cannot promise miracles or guarantee results with each and every sleeve, but I have found this method to be quite effective. If there is no reduction in odor, I will gladly refund the cleaning fee. Please note that sleeves that have suffered water damage or show discoloration from mold are too far gone for me to treat. This service is intended for good quality sleeves simply in need of odor reduction. The price of cleaning includes a new standard rice paper or round bottom inner sleeve. You can send me your own sleeves if you prefer something different, or arrange with me to purchase your brand/style of choice for an additional $.25 per sleeve. Turnaround time is generally two weeks for orders of fifty records or less. Times may vary due to high volume, at which point I will give you an estimate.  Still curious if The Vinyl Archivist cleaning services are right for you? I have a special offer for first-time customers: I will clean three records, one with each method, absolutely free. All you pay for is shipping. I am confident enough that if you care how your records sound you will soon be sending more records my way. Be sure to choose records you know well and play them before you send them so you can easily compare before and after! Ready to have your records cleaned?